Before you know how and when to use PPC ad extensions, you need to know what they are, the different types available, and why they are needed in the first place. Essentially, Google tends to update its AdWords ad extensions on a regular basis. Therefore, you should only learn about the 3 most popular and long lasting extensions and how to best apply them. Created by Google, PPC ad extensions are the best accompaniment to text ads when used properly. However, to get the best out of them, you have to recognize the differences between specific extensions, and how they function before you start pouring them into your beautifully composed ads. Sitelinks were created to show 3 separate and independent links under your text ad. With them, you can even create unique description lines. This will help your ad look predominant among others and as a result push all competitor’s ads and organic listings down the search engine results page. Any click on sitelinks PPC ad extensions will cost the same price as a normal click. Further, these extensions can be activated free of charge. They also apply to almost every account, which is why it is standard practice to have them active in every campaign you run. To get sitelinks approval, you have to have an individual and unique landing page for every PPC ad extension. This page should be different from the landing page of the ad you are running and the landing page of any other sitelink extension that is active in the campaign. If you have a small website, this might prove problematic. This is because you won’t have enough landing pages to use in creating a number of sitelinks. Local extensions are PPC ad extensions that are used to show the physical address of your business. If you have multiple locations, you can use these extensions to show the one that is nearest to any potential customer initiating a search. As such, these extensions will either show the Google Maps snippet of the location or a postal address. For the Google Maps snippet, you need to link up your Google My Business account. In case one of your retail clients has a store on the high street, it is imperative that you use location extensions. In the same way, these AdWords extensions will also display a phone number (even though they don’t do this in the same way as a call extension). Therefore, if your company tends to arrange your face to face appointments over the phone, then you can be sure that you are going to need to use location extensions. There are many opinions about this topic. One, for instance, encourages that you use location extensions in all your ad campaigns irrespective of the situation pertaining to the campaign. However, if your business only works online, it would not make sense to use a location extension. For instance, if you have a client selling shoes from a shop located in Galway and a new customer in Dublin discovers the location of the store from an ad, they are highly unlikely to place an order. This is because they can find the same shoes from a shop closer to them at a faster and cheaper rate. To this end, you should use these AdWords ad extensions with great care. Make sure that you only activate them when you are sure that they will make a genuinely beneficial contribution to your KPIs. Social extensions are now available to everyone who has a Google Plus account. However, seller ratings will only apply to specific clients. To this end, these ad appendages provide a great opportunity to showcase the client’s reputation, especially where this reputation is positive. In case the client has a negative reputation, Google will not show the ratings on the ad. For seller ratings, you will also need to pay a bit more to activate them as part of your Adwords Ad. To enable these AdWords extensions, you will also have to partner with SERPs and seller review websites. Good examples include Feefo and Shopzilla. These websites charge for every click before they can list you. Of course, businesses should consider all forms of customer feedback beneficial to their operations. Therefore, if the client works in an industry that is driven by reviews (such as Retailors), then, you should consider suggesting SERPs if you notice that they are not using them already. By so doing, if the client goes ahead and starts providing a great service, they will receive excellent star ratings (of 4 and above) on the different seller rating websites. This will give a great boost to the click through rates on their websites, especially when paired with adverts of their reputation on the AdWords ad extensions you use. For social extension, create an account with Google Plus. This is especially beneficial because it does not come with any extra costs since there are no expenses involved with activating the extensions. If you are not sure that you will get a rating of 4 stars and above on different seller rating websites, then you should not activate these PPC ad extensions. Google tends to omit the stars from the ads whenever they drop below the 4 star levels. However, you will still have parted with a fortune to start being listed on the seller websites in the first place. Where social extensions are concerned, if you have a Google Plus account it is a very smart idea to activate these extensions in your AdWords account. After gaining more than 100 followers on your Google Plus account, the social extensions will start showing and Google will provide an uplift of 10 percent to your click through rates. Listed above are the most popular PPC ad extensions offered by Google. Using the knowledge provided, you should be able to know when to use each of the extensions, how to use them, and when you need to avoid them. As you go about doing this, remember that not every ad extension will be applicable to you. The best way to achieve success, therefore, will depend on how good you are at matching the right extensions with the right ads. Today, there is more to search ads than headlines, display URLs, and description lines. More particularly, PPC ad extensions are now playing a big role in the success and the appearance of any ad posted online. So, why are these extensions so important? And how are they going to benefit you? Essentially, there is tons of room to grow in the online advertising world. A simple audit of an account spending money for keywords and campaigns will reveal that the money is wasted without AdWords extensions. In the same way, mobile has really grown. In fact, mobile users tend to be attracted more to ads on results pages where different types of ad extensions have been used. As such, the click through rates for such ads are usually in the 15 to 30% range. Seeing as how mobile is expected to continue growing and to overtake computer search, it is imperative that you improve your game with regards to the mobile extension strategies you employ. In conclusion, the importance of PPC ad extensions cannot be overemphasized. These extensions will go a long way in helping your website get found, attracting more people to it, and increasing the rate at which your target customers click on your website. By so doing, it will also increase the returns on investment by giving you more sales and making people come back to you when they need to buy what you are selling. Therefore, you should not ignore these extensions if you are really serious about making a killing in the online marketplace. 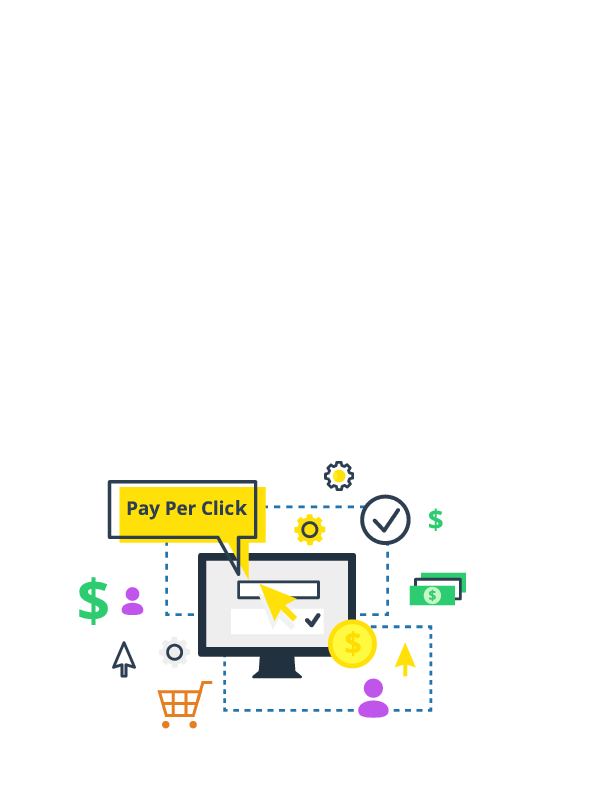 For more information on PPC tactics, check out our blog post on "AdWords Campaign Experiments: Why You Should Be Using It & How". Learn more about our PPC management service and how Knowmad can help your digital efforts! Matt is an observer. His keen attention to detail and knack for noticing the little differences set him apart. Coupled with his ability to think laterally, this skill creates an opportunity for him to think of innovative and unique ideas designed to help clients meet their goals. 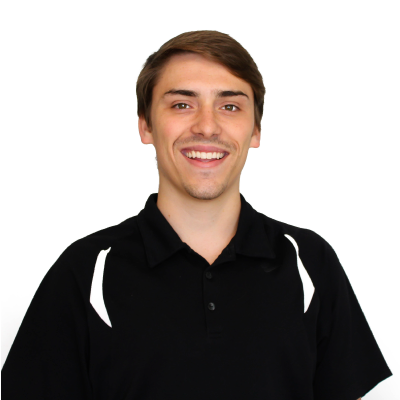 At Knowmad, Matt focuses on SEO and PPC services.